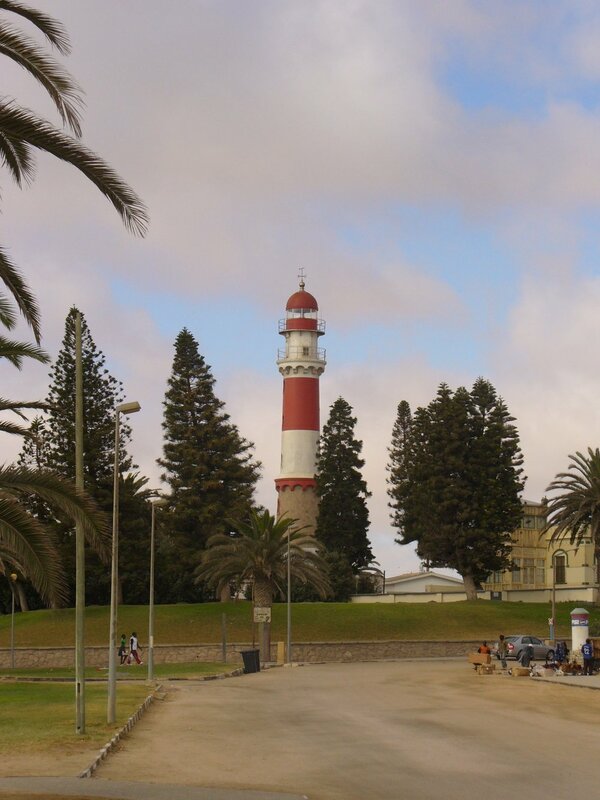 We have seen many lighthouses in our travels around the world and thought we'd share some of them with you. With the help of Wikipedia, we've also provided a little history and information. 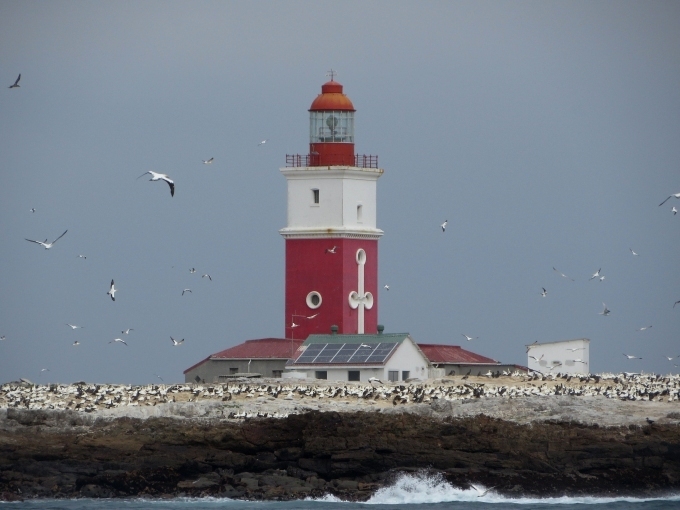 You can browse and learn more about lighthouses at your leisure. 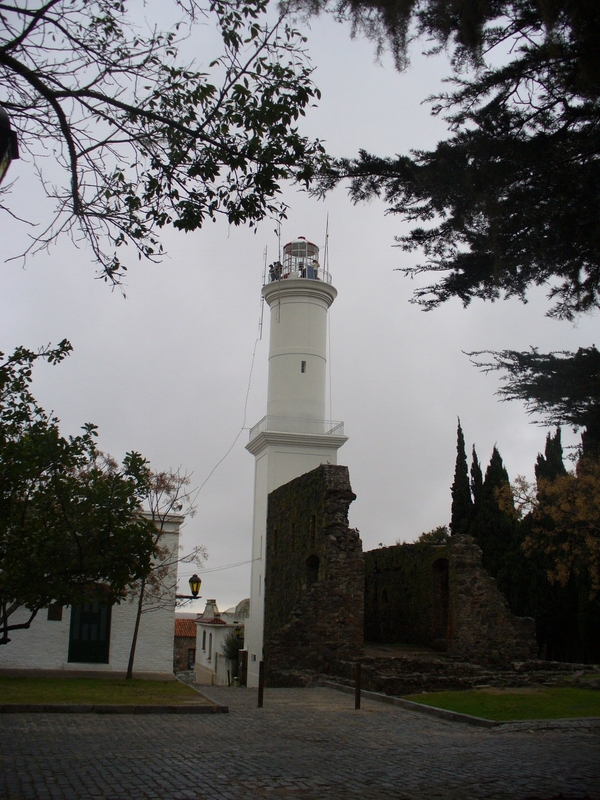 A lighthouse is a tower, building or other type of structure designed to emit light from a system of lamps and lenses or, in older times, from a fire, and used as an aid to navigation for pilots at sea or on inland waterways. 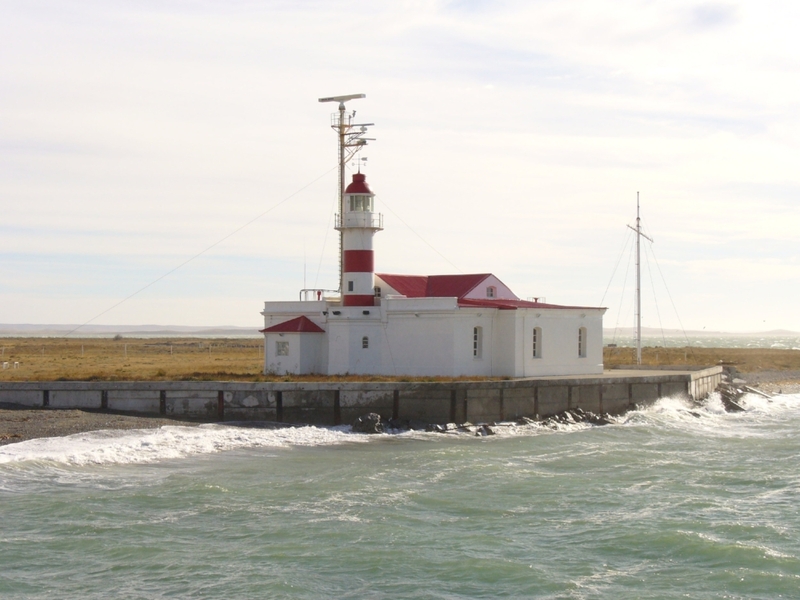 Used to mark dangerous coastlines, hazardous shoals and reefs and safe entries to harbors, lighthouses can also assist in aerial navigation. 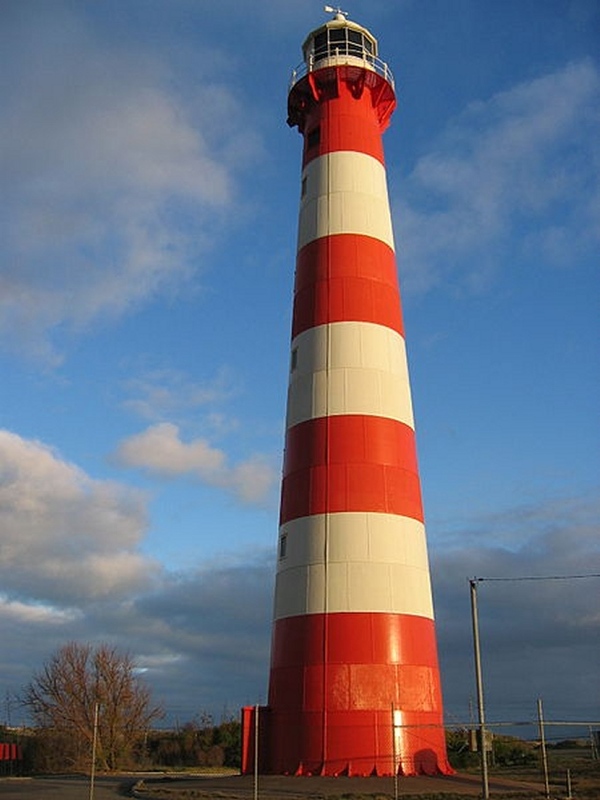 The study of lighthouses is called pharology. Click on an image to enlarge it, then use the arrows to navigate through the gallery. 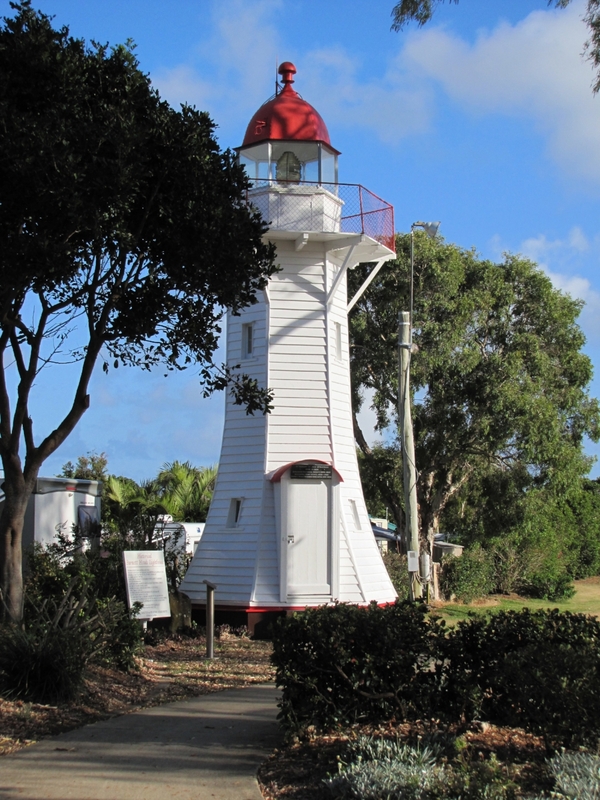 Once widely used, the number of operational lighthouses has declined due to the expense of maintenance and replacement by modern electronic navigational aids. 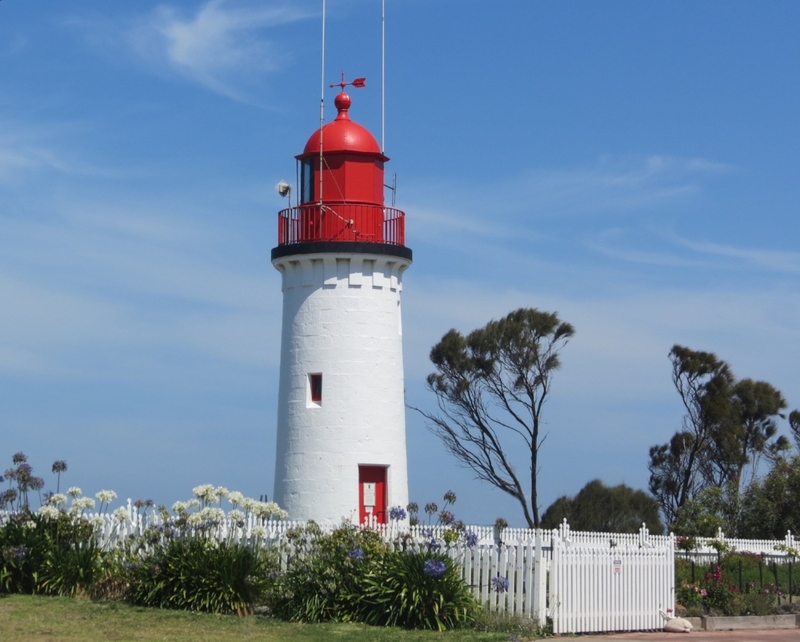 We've written a couple of blogs about lighthouses. Here's one you might enjoy. Want to read more? 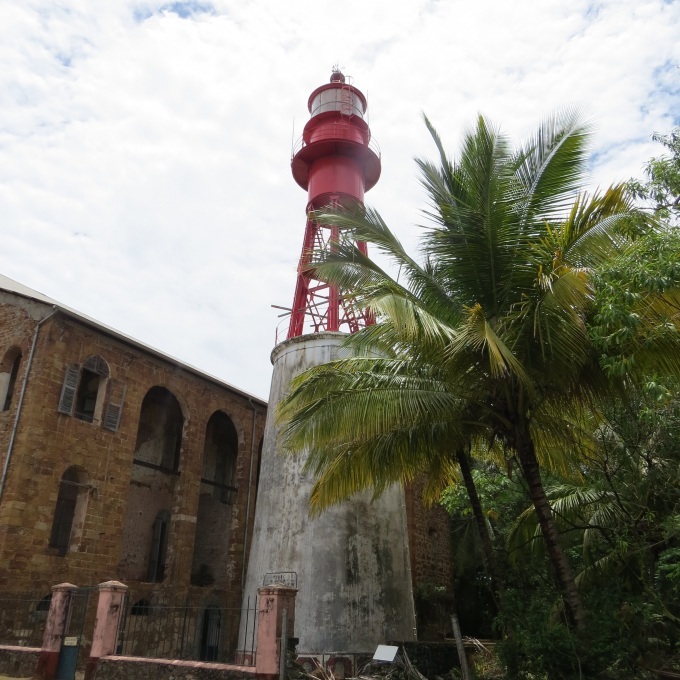 Try searching "lighthouse" on our Blog page. 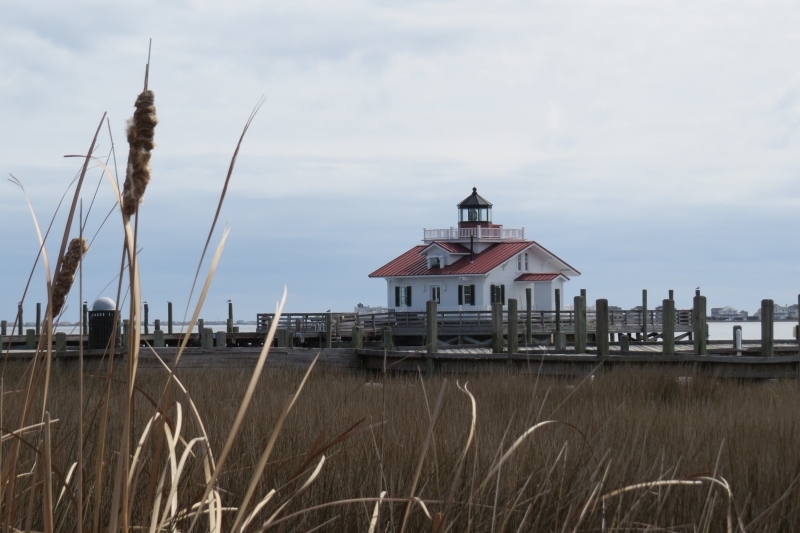 More lighthouse images below ... browse away. Sometimes we just pass by and sometimes we stop. 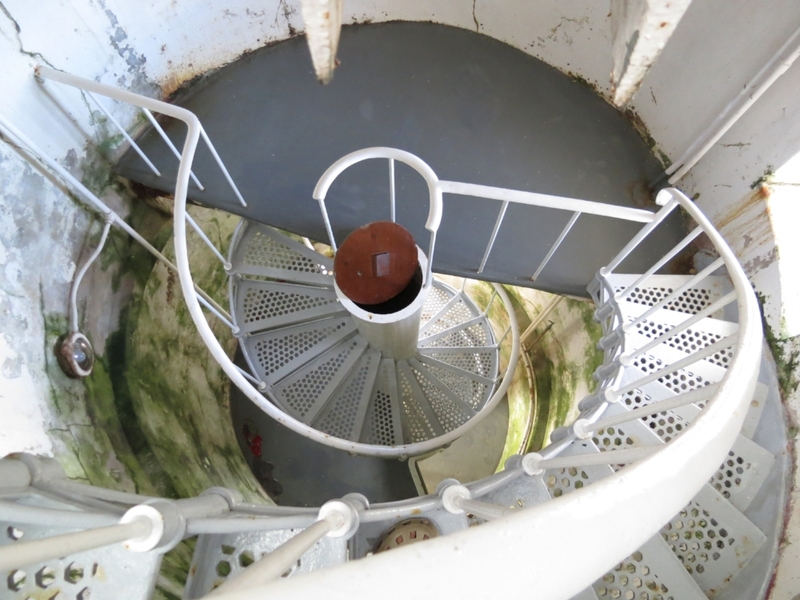 We've been able to climb the spiral staircases to the top of some lighthouses. 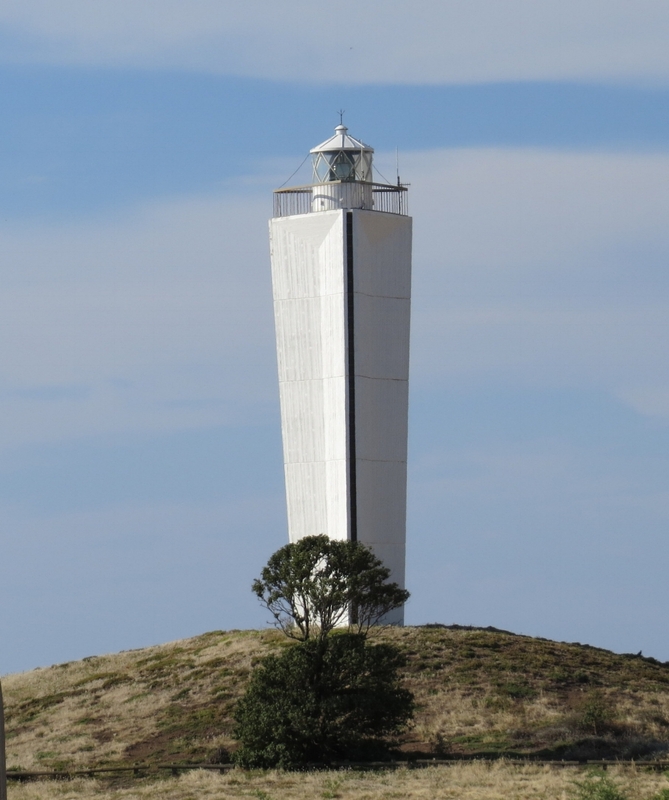 And sometimes, like at Deal Island in the Bass Strait, we've even been able to "closely" inspect the inside of the Fresnel lens.